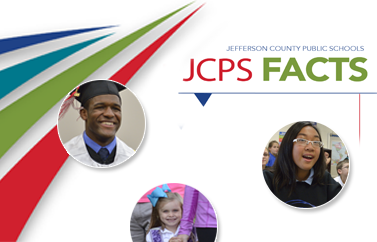 Students’ safety and well-being are of the utmost importance to all JCPS staff members. Counselors know the statistics related to suicide and are trained to recognize warning signs and risk factors. The counselors have the skills to talk with students about their social/emotional status. If a counselor believes a student is in possible danger of inflicting harm to himself or herself, the parent will be notified immediately to collaborate on next steps and make sure the student receives mental health assistance. In addition, middle and high schools are required to disseminate suicide prevention awareness information to all students by September 1 of each school year (House Bill 51-2010). All certified middle and high school staff members, including principals, guidance counselors, and teachers, complete a minimum of two hours of self-study review of suicide prevention materials each school year (Senate Bill 65-2010). Community resources are available to help you if you feel your child or loved one is having suicidal thoughts. For information on Kentucky legislation on suicide prevention, visit the Kentucky Department of Education (KDE) website.